Before last week's bombshell ruling, there was "docs vs. Glocks" and trying to drug test welfare recipients. Last week's ruling that Gov. Rick Scott's "scheme" of restoring voting rights to felons was unconstitutional was likely the outgoing governor's biggest legal setback. But it's not the first. 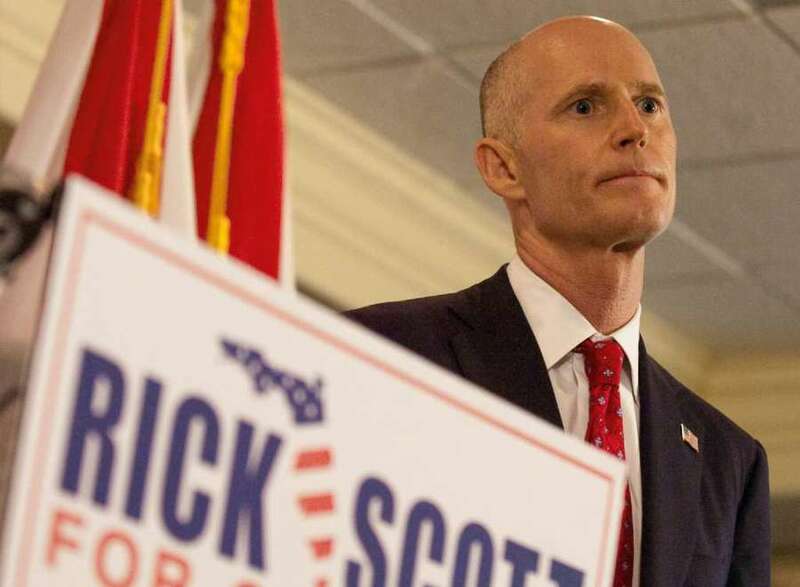 Since he took office in 2011, Scott has supported or defended several policies or laws that were later found to be against the law or unconstitutional. 2011: One of Scott's top priorities in his first year was to require welfare recipients to be drug tested. But when federal judges found there was no evidence of a pervasive drug problem among recipients, the 11th U.S. Circuit Court of Appeals ruled it unconstitutional in 2014. 2011: Again with the drug testing. Scott's executive order requiring state employees give consent to drug testing without suspicion was rejected by federal judges and turned down by the U.S. Supreme Court in 2014. The courts found the policy violated the Fourth Amendment right against search and seizure for most of the then-85,000 state employees. 2011: The unusual law had a catchy nickname: "docs vs. Glocks." But it didn't have much chance after it was passed by the Legislature and signed by Scott. Among other things, it would have prevented doctors from asking patients about guns in their homes. That didn't fly with the 11th Circuit, which ruled last year that it was mostly unconstitutional. Scott had to shell out $1.1 million in taxpayer money to the lawyers who filed the case. 2012: Scott's effort to purge the voter rolls less than 90 days before the August primary election alarmed elections officials and launched a court battle that ended in 2014, when a three-judge panel found it violated federal law.